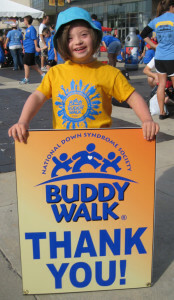 Thank you for supporting the Up Side of Downs! There are many ways to support USOD and make a difference in the lives of people with Down syndrome. We invite you browse the options to find what works for you.